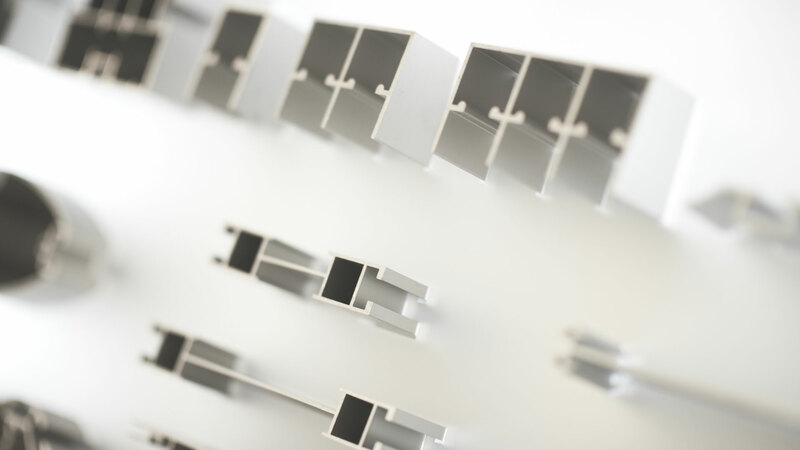 Foga System offers a wide range of aluminum profiles to customers all over the world. Our premium aluminium system is a first choice solution for interior designers, exhibition contractors and industrial design agencies. Offering a quality, durable and flexible solution in multiple areas of structural design. With our state-of-the-art, purpose built headquarters based in Jonkoping, Sweden which acts as both our manufacturing and warehouse hub, along with our design and sales staff. We also have stockists around the world, including the UK, USA, Poland and Czech Republic amongst others. At the core of FOGA System is our range of connectors and couplings. Instead of welding or bolting components together, the combination of standardised channels and connectors allows you to quickly and easily clamp profiles together. Fast and flexible this method of securing the profiles requires no specialist drilling detail or leaves any visible marks after disassembling. Making this ideal for repeated and re-configurable uses. This enables us to provide custom solutions as standard, all sizes and configurations to your exact requirements. Foga System has three core values that guides us internally in our relationships with customers and partners. Respect – We value long-term partnerships with our customers. Developing trust and understanding between supplier and customer is paramount to us and we always treat everyone with a professional and relaxed approach, whether they are customers, suppliers, employees or our business partners. Customer focus – We pride ourselves on doing whatever is necessary to ensure our customers are never let down. We are passionate about our system and ensure its continual development to meet the demands of our customers and the wider maket. FOGA System’s story begins in 1965. It was one of the earliest modular system to be founded and quickly developed to become an internationally recognised brand. ‘FOGA’ soon became synonymous with quality within the industries it served. 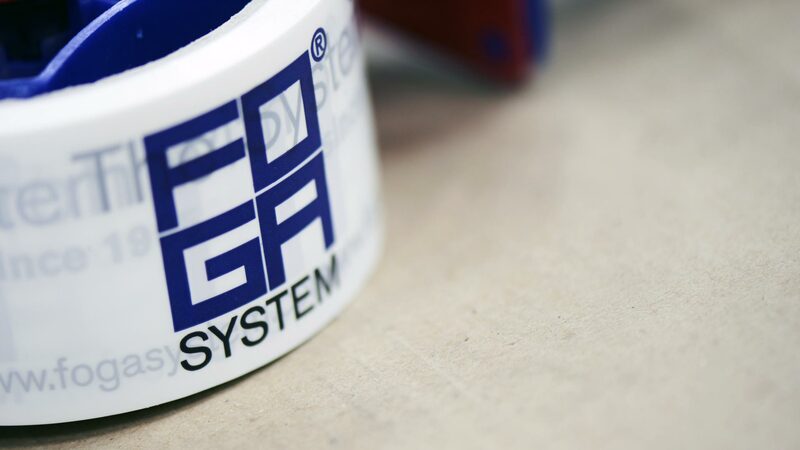 In 2007, David Norburg, Magnus Norburg and Robert Agnehus bought the company and, subsequently, in 2011 FOGA System & ISY System were merged together, incorporating products from both brands into a single product range – which would hence forth be known solely as FOGA System. With its headquarters situated in Jonkoping, Sweden, the company currently has a turnover of around 25 million SEK (2.6 million Euros) with a view to continued growth both throughout established markets and into new ones, providing a premium aluminium system for a variety of uses.